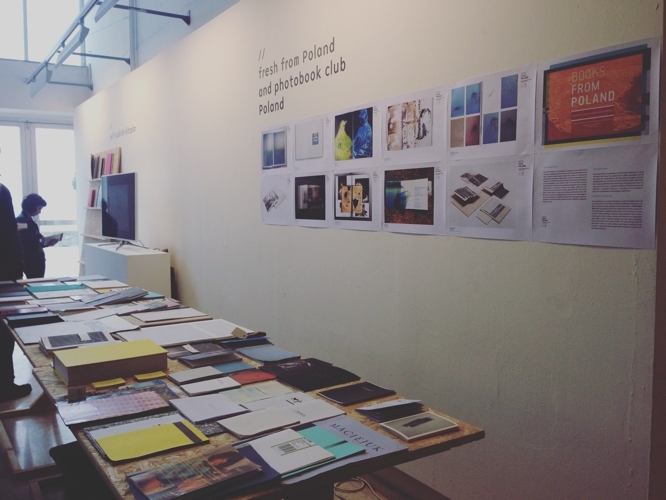 The field of the photobooks in Poland is flourishing in the past few years. Having not very developed publishing market, artists in our country are heading for self-publishing and handmade books. 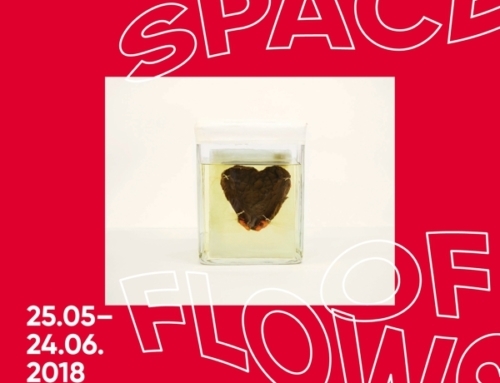 On the other hand, there is a variety of books published by Polish artists by the few big publishing houses, festivals, galleries and sometimes abroad. Not many of them have been seen out of Poland. But there is plenty of hidden gems. There is a whole new world do discover. And we would like to help you to access this world. 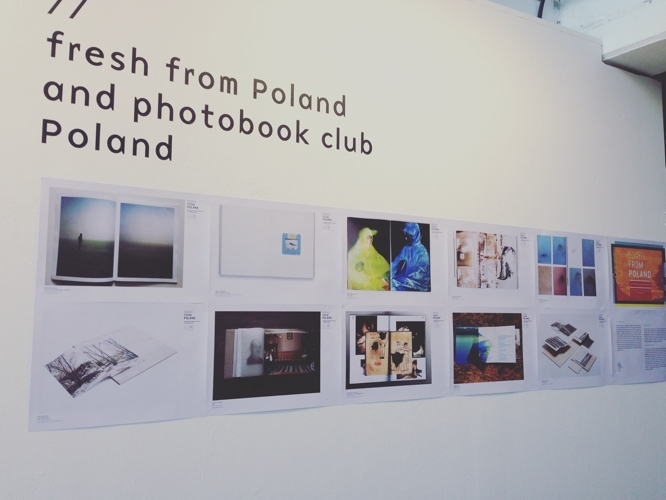 A collaborative project of FRESH FROM POLAND and PAPER BEATS ROCK aims to present and popularize up-and-coming topic of Polish photography. 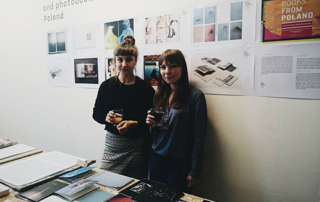 It showcases the most interesting photobooks and independent photographic publications from recent years collected through months of research, workshops and submissions. Polish young photography becomes recently significantly more appreciated worldwide. 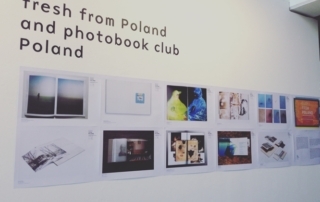 By creating a friendly space that enables visitors to get closer to the field of Polish photo publications we intend to create awareness and support cooperation between independent publishers located in different parts of the world and the artists who as a part of their practice create photobooks. 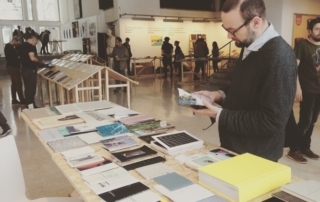 ISTANBUL PHOTOBOOK FESTIVAL aims to gather photobook producing institutions, independent non-profit groups and self-publishers together, by increasing the visibility and exposure of young Turkish artists who are producing in the field of contemporary photography, and to connect the domestic and international audience with nearly 50 books that have been created in the recent year as limited edition artist books. 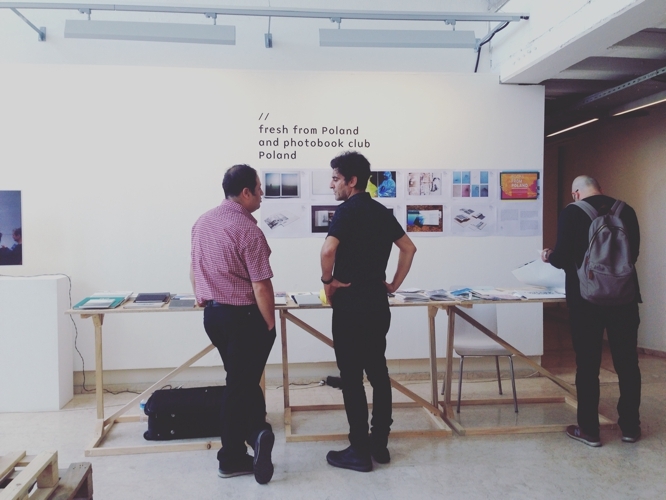 As Turkey’s first photobook festival ISTANBUL PHOTOBOOK FESTIVAL will take place over two days with a schedule consisting of seminars, discussions and face to face photobook reviews with international photobook designers, photobook editors, self-publishing photographers and publishing house owners alongside the first FUAM DUMMY BOOK AWARD, aiming to strengthen the photobook environment in Turkey. Our collection is in a constant yet dynamic growth. Through an open call run during 2015, we are able to enlarge the collection and feature even the most obscure zines, published in the small edition. 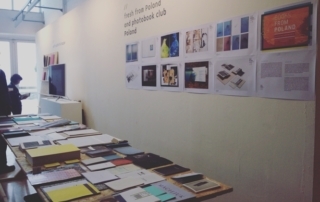 PAPER BEATS ROCK plans to attend more and more international events, bringing the Polish book library to different parts of the world. Traveling from event to event it aims to develop a genuine understanding of what it means to be a part of such a unique society that’s bound by an unparalleled appreciation of print – besides making a sale they want to exchange it just because this way it elevates ideas. The main goal is to promote and expose works to a wider audience and create an archive of rare artworks – keep them safe and make them available for research and educational purposes. Paper Beats Rock is a foundation and a DIY project dedicated to visual education. 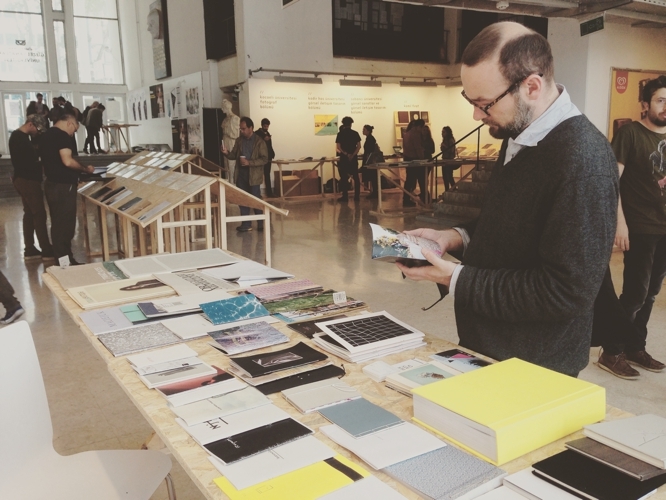 We’ve been fascinated by zine culture, photobooks and all the people that stand behind it. 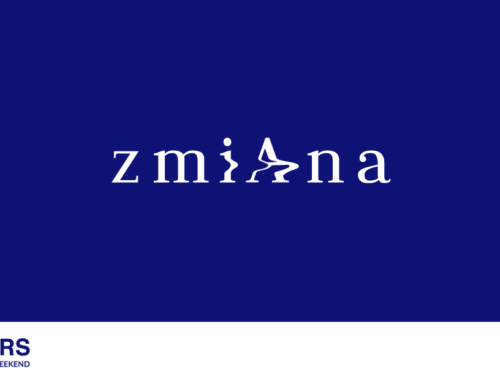 Our main goal is to support, promote and aggregate works of artists from South-eastern Europe. Paper Beats Rock is also a publishing house and from the very beginning, it was one of our dreams to create a comprehensive library containing a permanent collection – travelling or stationary – but most of all accessible for everyone and dedicated to photographic publications. 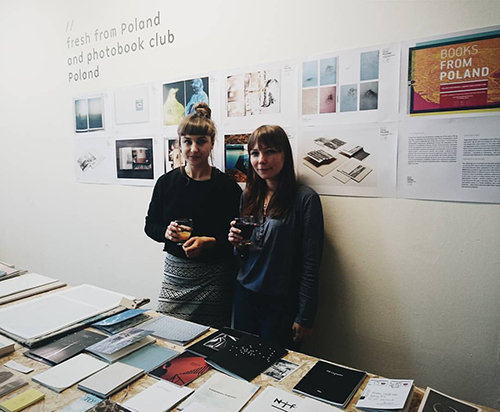 Fresh From Poland is an art platform created out of the need to fill up the gap in publishing and promoting new Polish photography worldwide. Focused on exploring new trends and activities in contemporary photography organization deliberately crosses the boundaries of the medium in its traditional meaning. 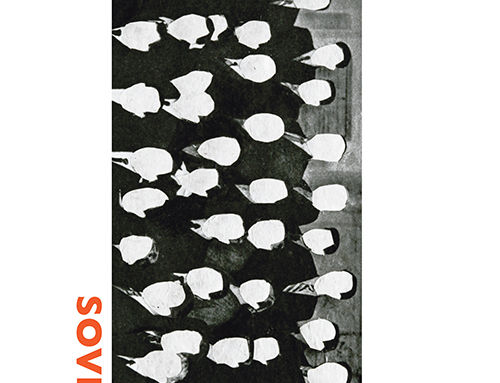 Besides showcasing best examples of the photographic works platform looks into to the other art forms existing between traditional photography and disciplines such us: books, digital graphic, documentary, fashion, and collage. 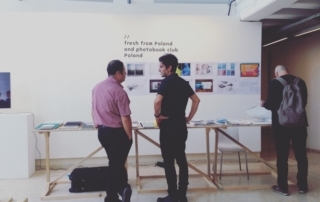 Looking for new perspectives and introducing innovative approach Fresh From Poland aims to share works of young, yet not always well-known artists with the wider, international audience and at the same time create opportunities for development. In addition to daily online publications, platform expands their activity towards organizing events, exhibitions, publishing books and zines. FUAM (Photography Practice and Research Centre) is a non-profit organisation within Mimar Sinan Fine Arts University. FUAM achieved it’s first project in 2015, as part of Istanbul Development Agency’s Creative Industry Development Financial Support Program which is focused on the “Photography Design, Development and Producing Lab Foundation” project, aiming to support the rising phenomenon of “PHOTOBOOK“s which have a great importance for young photographers to produce and share. As part of this project, FUAM organized 4 workshops with the guidance of internationally distinguished photobook experts, open to international participants and supported the production of nearly 50 dummy books, alongside the printing process of these books as limited edition artist books after the workshops.